It is such a special thing to capture the dynamic between a family and in a still image catch that moment in your family history. I love to meet and get to know new people and have fun on a photo session, allowing everyone to be relaxed and at ease. 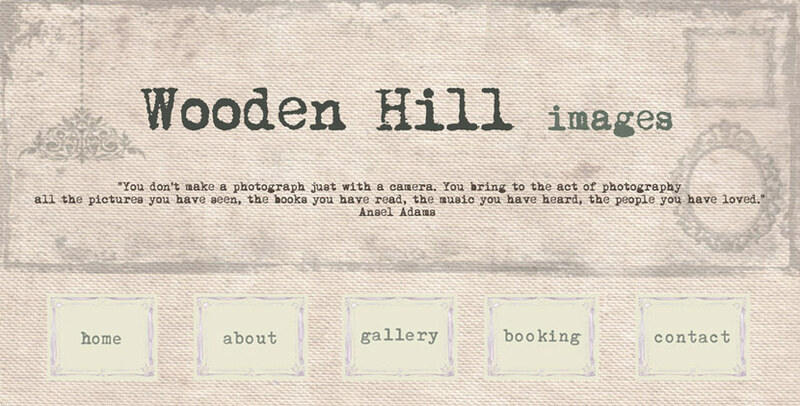 Family sessions make ideal presents for loved ones and Gift Vouchers are available. 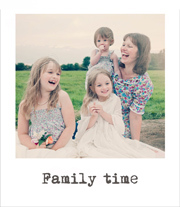 Please take a look at my Family Time Gallery. Contact me on and let’s have a chat! “Thrilled! We had so much fun on our session with you, including my husband! The fact that we got all of our photos as a digital package is great...the only problem is which do we choose.We love them all!! !